Peanut butter. Love it or hate it (and I find that people usually fall into one boat or the other! ), you can&apos;t deny that it&apos;s a convenient option. 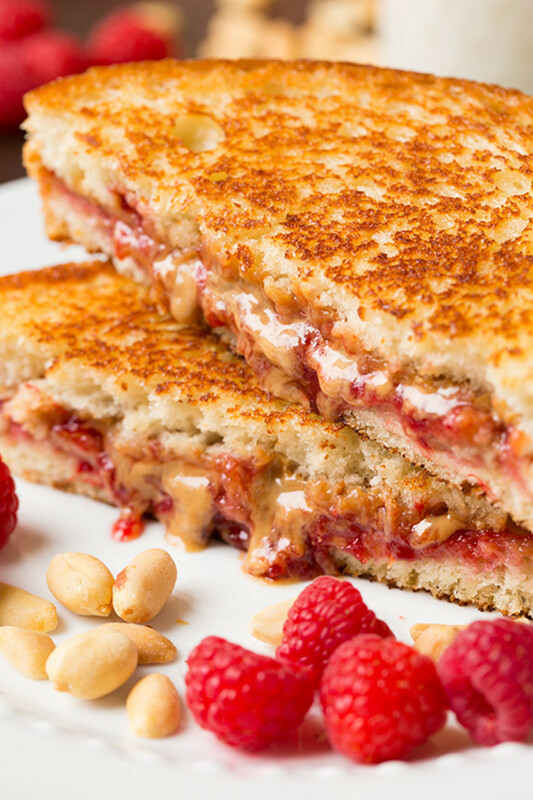 Creamy, crunchy, or whipped, it&apos;s got texture, flavor, and, best of all, protein! Paired with its BFF jelly or its other pal, chocolate, it makes for a hearty and relatively healthy mid-day meal or nosh. 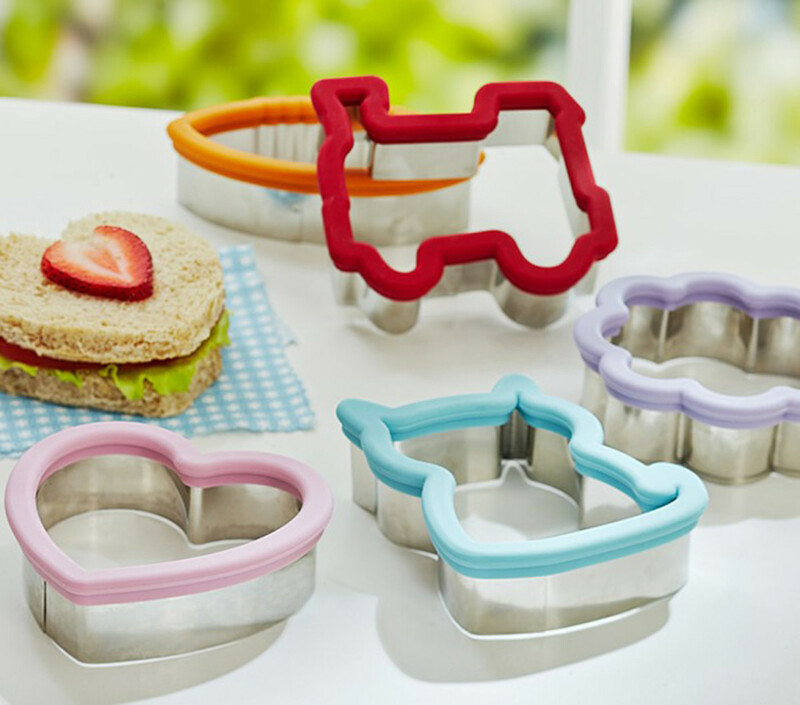 A cookie cutter instantly transforms a plain ole sandwich into a work of edible art. 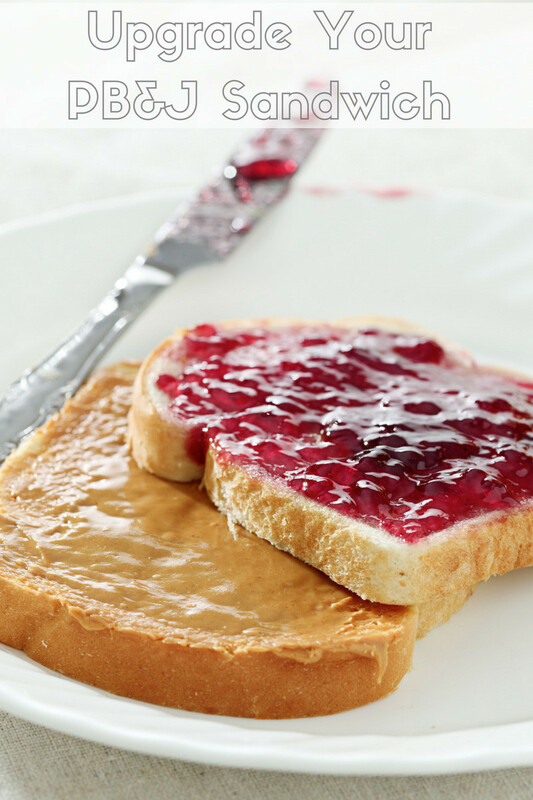 It&apos;s amazing how a heart-shaped PB&J can actually taste better. 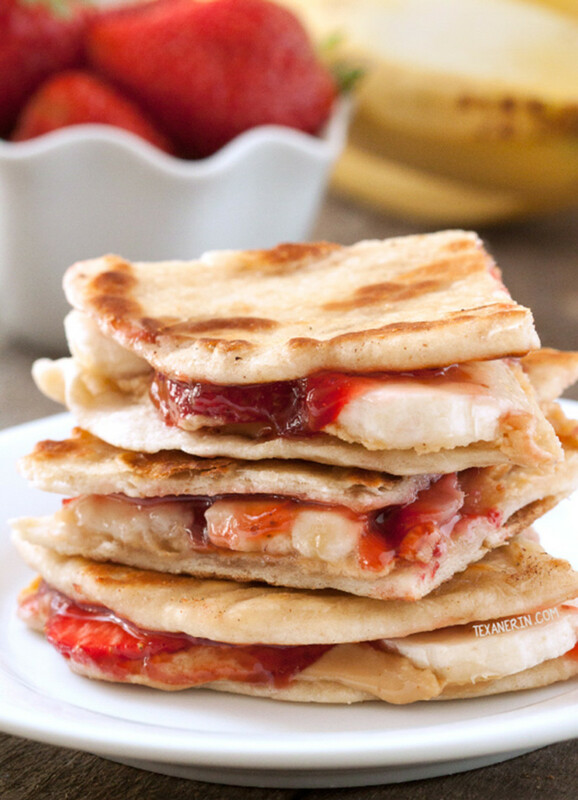 A standard PB&J is fine and all, but pressed in a Panini maker, it&apos;s next-level delicious. 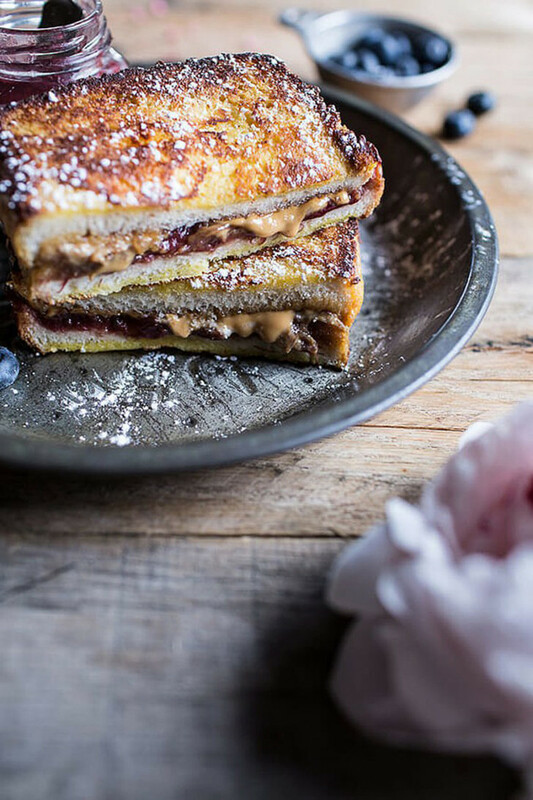 Ooey-gooey, warm, and toasty it&apos;s crispy on the outside and melted perfection on the inside. 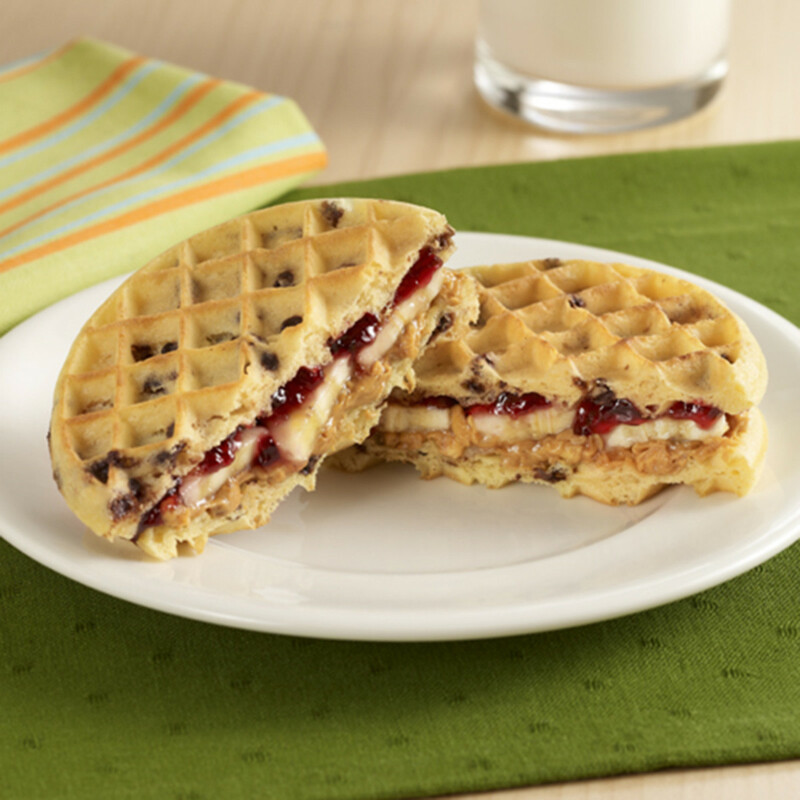 Instead of white or wheat bread, try smearing your peanut butter and jelly on two toaster-oven waffles. It&apos;ll have the crunch and subtle sweetness you crave. 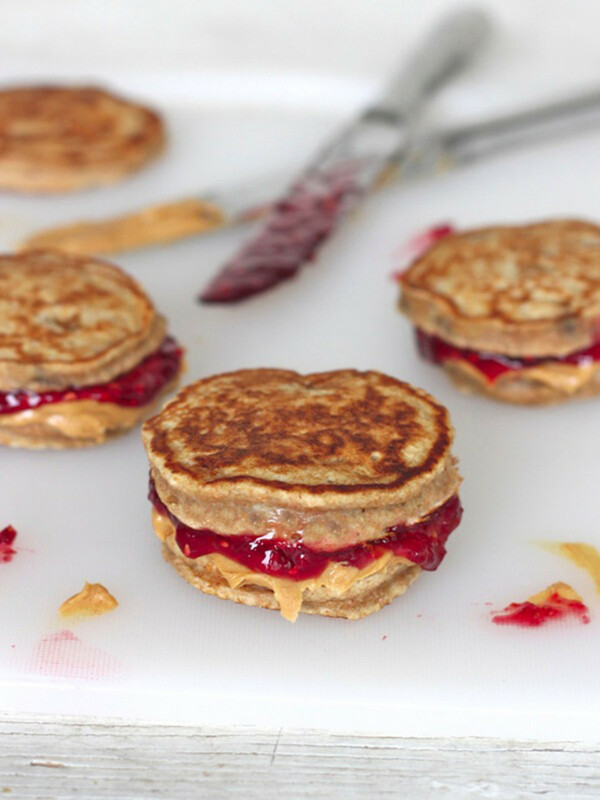 Who needs syrup when you have a thin layer of peanut butter and a little bit of jelly sandwiched between two fluffy round pancakes. Layer a bit of peanut butter and sliced bananas between two tortillas and grill! Serve with some jam dipping sauce! Not sure we can consider this one a meal. This recipe is as decadent as a dessert can get. Sprinkled with powdered sugar, it&apos;s sweet, savory, and soooo very good. 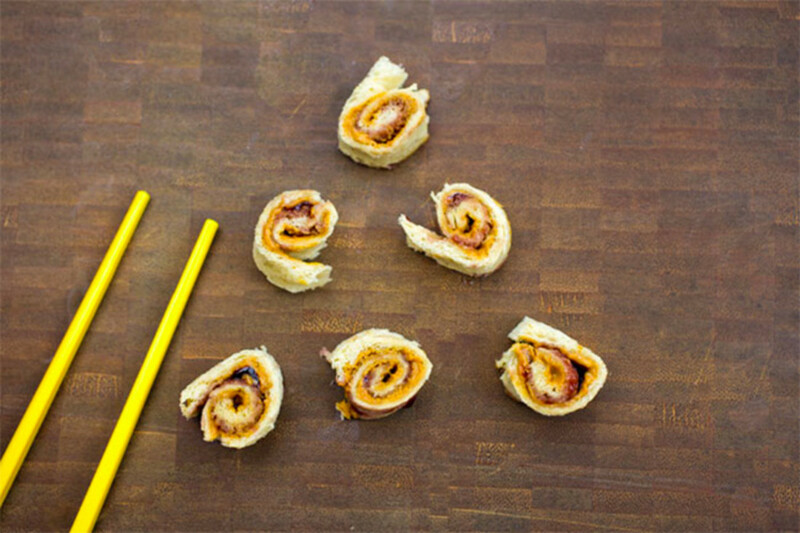 Shape you mini sandwiches like sushi rolls and serve with chopsticks, and enjoy!